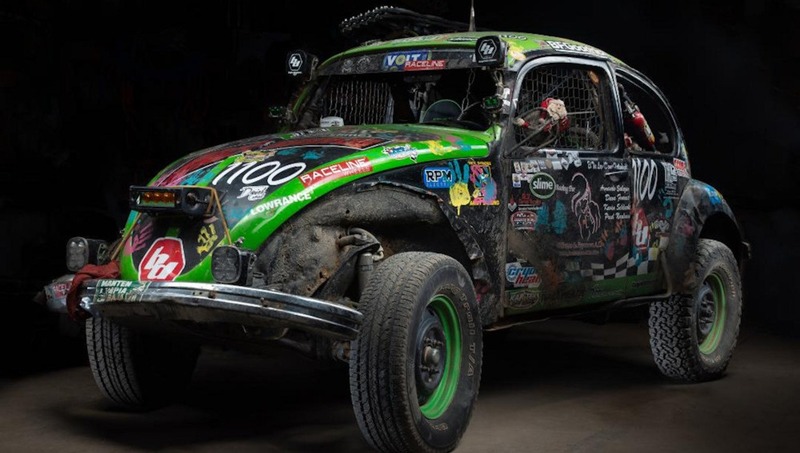 The Baja 1000 is arguably one of the most challenging and exciting team events in the world. 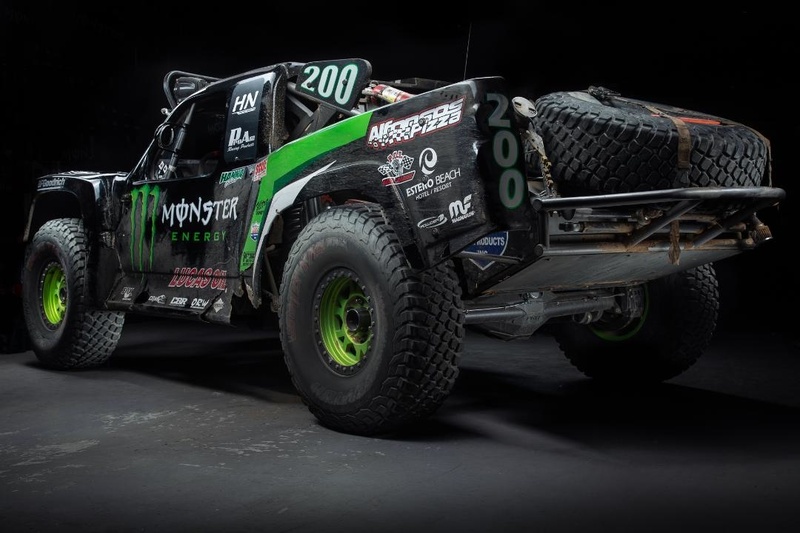 More often than not, the public sees the technically advanced race vehicles that participate in this legendary event prior to their battle with nearly 1000 miles of brutal Mexican desert terrain. 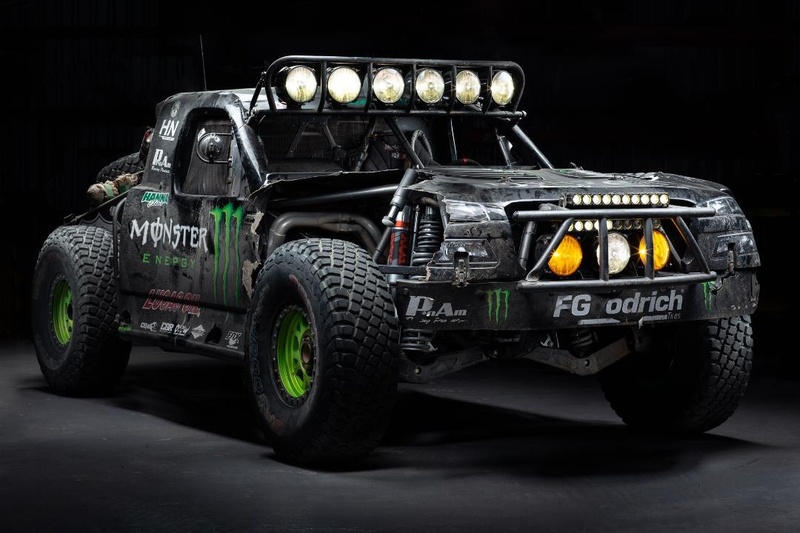 Ernesto Araiza of Mad Media, a veteran off road racing photographer, set out to capture a set of images that display the vehicles as they are after the race. 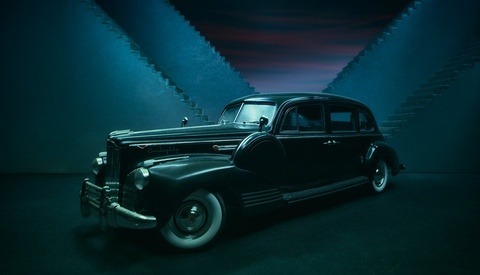 Using minimal equipment and a technique similar to light painting, Araiza captured multiple images, each with a portion of the vehicle lit by a single Elinchrom strobe attached to a Godox medium stripbox. Once he had enough individual images of the vehicle lit from different angles, he stitched them all together in Photoshop to create a single stunning image that features all of the dust and glory collected along the arduous adventure down the Baja peninsula. 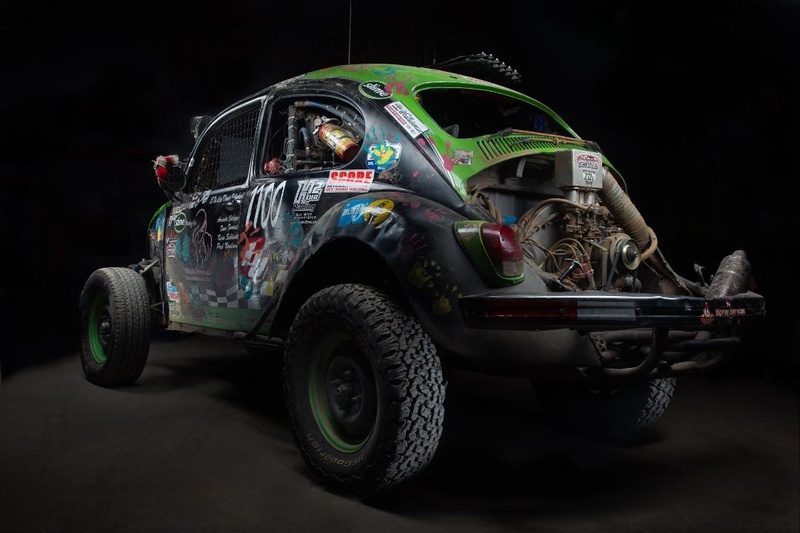 There’s no better race vehicle to show what Baja is about than a Class 11 race car. Class 11 is a race category in the SCORE racing series in which vehicles are stock VW bugs. No modifications are allowed other than for safety. "Bochito" captured by Ernesto Araiza of Mad Media. Dennis Hollenbeck is the general manager of Casa Esperanza, an orphanage that operates at the outskirts of the city of Ensenada where the race starts and finishes. He “races to inspire” as he puts it, bringing hope and joy to the kids in the orphanage. 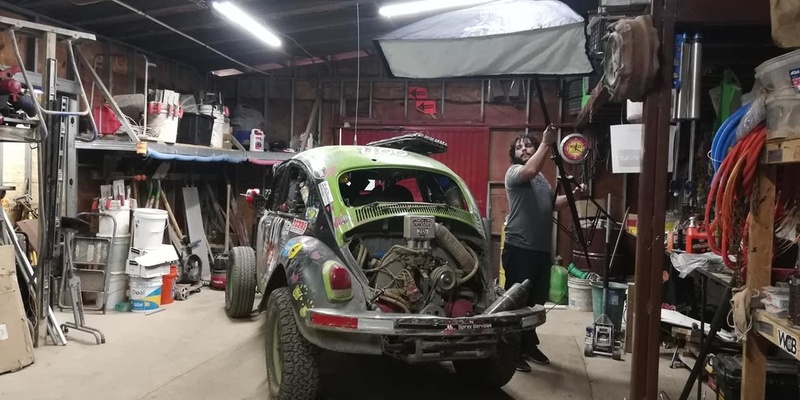 Araiza focuses on other stories from the race as well, such as the one belonging to Elias Hanna. 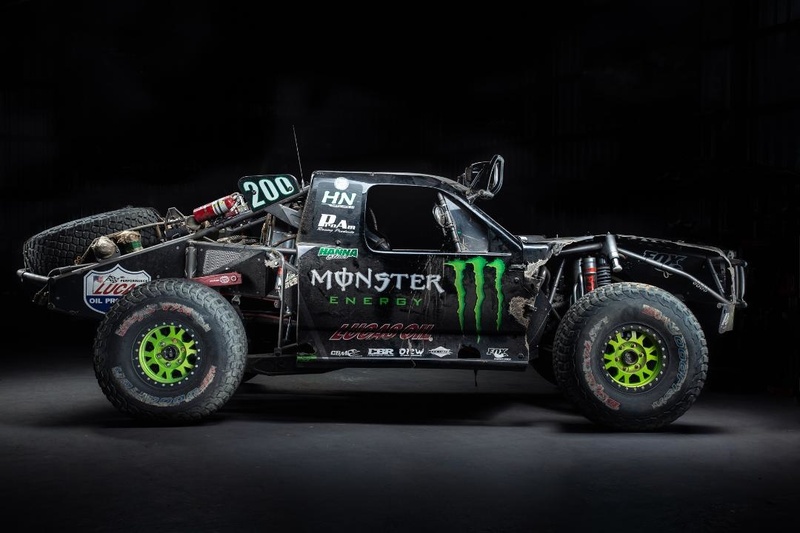 Hanna and his Trophy-Truck Spec, (a vehicle category that is unlimited in terms of modifications, but with a sealed spec engine) drove the entire Baja 1000 without ever changing driver – something referred to as Ironman, and a task very few people dare to do. During the race Elias lost a piece from his race truck's front suspension, having to replace it and costing him 20 minutes in pits. Even with the unexpected downtime, he managed to finish second in class almost 19 hours after starting the race. Image by Ernesto Araiza, Mad Media. Photographers such as Araiza spend countless hours scouting locations, braving the elements, and photographing these remarkable teams. The skills developed over years of doing this can be equally as remarkable. I can’t wait to see more from this refreshingly original set of images. Images used with permission of Ernesto Araiza of Mad Media. 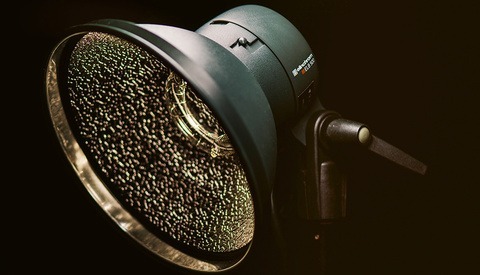 These are rad! Good job dude.